Our client is a local IT software and hardware trading company. This task was a follow-up of the previous general audit engagement, in which we discovered significant misstatement in the Company’s financial reports. We predicted that the misstatement not only happened in the current year but also in previous years. The objective of the special audit is to discovered the amount of misstatement in the each year for the last 5 years. The challenge of this engagement was in finding the root-cause of the misstatements and testing our several hypothesis. Furthermore, our team had to gather many old documents to discover the actual misstatements in each year. 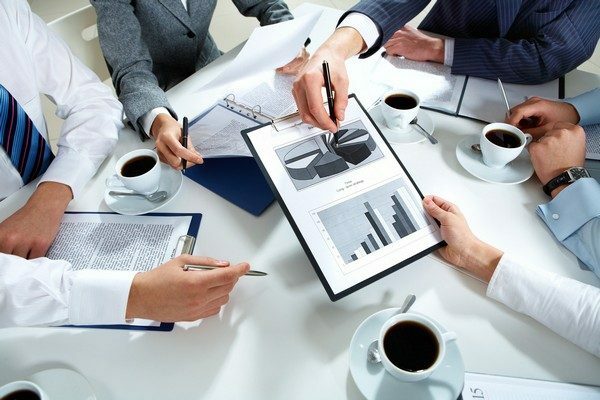 The team also needed to compare the finding with data and assumptions from the sales department to ensure that the proforma (adjusted) financial statements were accurate. Our team finished the fieldwork in 3 (three) months. We were finally able to achieve the engagement objectives and discovered other significant findings that have material impact to the Company’s financial conditions.